For a slightly lighter suitcase, leave your bathing suit at home and buy a skimpy number while in Rio to match the local beachgoers. After Vanity Fair covered Lenny’s collection, Nicole Kidman did herself a favor and ordered a couple dozen. If you want to stay within a budget, check out the beach shops in Ipanema and Copacabana for slightly less expensive swimsuits. Remember, nothing says I’m a tourist like a huge bathing suit bottom. And that goes for both men and women. 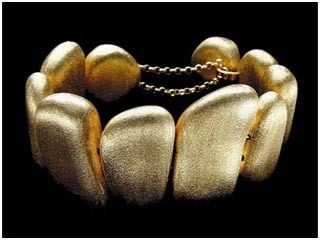 Is a 2nd generation goldsmith and watchmaker and Rios leading jeweler specializing in gold. His style is organic and sophisticated and his one off pieces can be seen at his Jardim Bottanico atelier while his modern shop is in Ipanema. 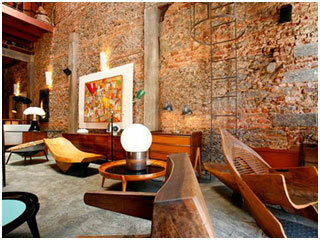 Is Rios best 20th century furniature store, featuring some local designers like Ricardo Fasanello and Sergio Rodrigues. 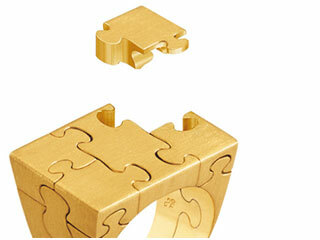 The pieces have been restored to their original for by local craftsmen. 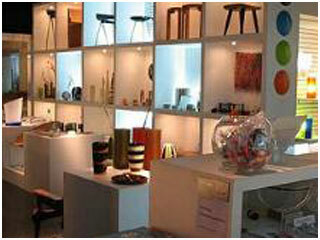 This little shop in the museum showcases the best of Brazils 20th century design from jewelry to furniture. 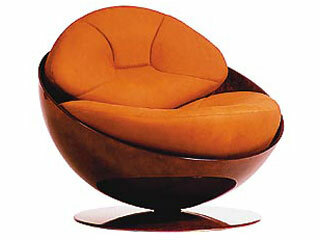 One of Brazills most iconic furniture designers (died in 1993). However his work can be seen at his at his workroom in Santa Teressa as 16 craftsmen (overseen by his wife and children) continue to manufacture his pieces. Is Brazils major designer showroom boutique….It stocks all the leading edge local designers. For a cheaper alternative try Maria Bonita Extra T 25405353. A bohemian/Brazilian version of Gap. Made from herbs and flowers, the fragrances found here are popular amongst the locals. 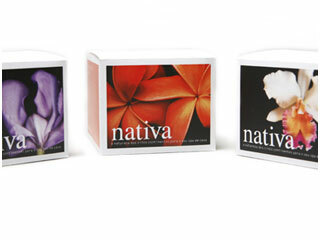 Find perfumes, soaps, skin care products, and makeup. The Monolo Blahnik of Brazil, Constanca has designed shoes worn by celebrities such as Charlise Theron and Cameron Diaz. 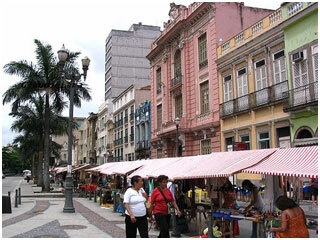 The first Saturday of every month, an outdoor antique market overtakes Rua do Lavradio. These are no flea market prices, but one can find great bargains while listening to live bands. With over 150 national and international stores, the stylistas come here to find the most luxurious upscale clothing. The lavish food court also offers plenty of high-end restaurants. The world headquarters of this jeweler is located in Ipanema. You can even get a complimentary ride to one of their store just by calling.